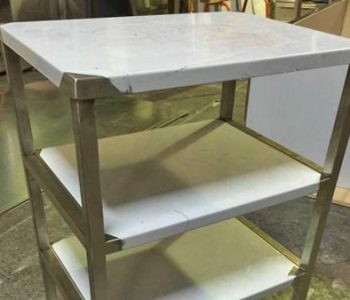 We specialise making custom stainless steel fabrication including exhaust canopy, Exhaust duct, Stainless Steel Sink, Stainless Steel Benches / Shelving and Other Custom Stainless Steel products in Melbourne. 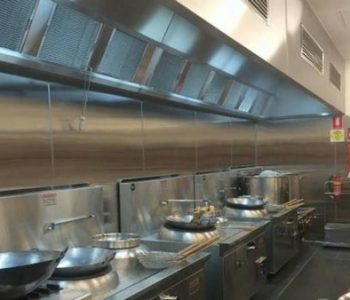 CGC Stainless Steel Specialise in Commercial Exhaust Canopy Fabrication & installation in Melbourne and Victoria Wide for the last 6 years certainly. 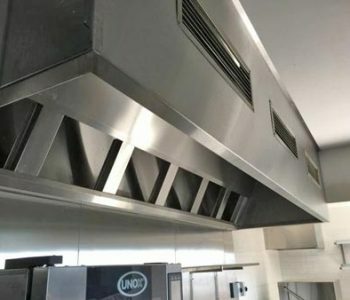 We make and also install customising stainless steel products to Hospitality industry, commercial food manufacturing, hospitals, commercial builders and engineering projects. Quick Exhaust canopy fabrications and installation turnaround time of one week certainly. For instance, Stainless Steel 304 & 430, 1.2mm thickness NOT .7 or .8 thickness. All our stainless steel are put together by quality Welding NOT by cheap Pins or Rivets. So, All customising Stainless Steel Projects is made in Australia, Braybrook. We guarantee our products 25 years workmanship certainly. In conclusion, We can fully finance up to $65,000 of your Commercial Exhaust canopy system and kitchen stainless steel requirement. 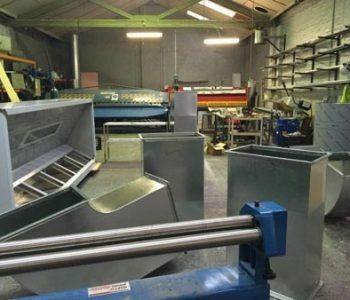 Our company also provide Finance, Fabrication and Fit out of your complete kitchen stainless steel projects. 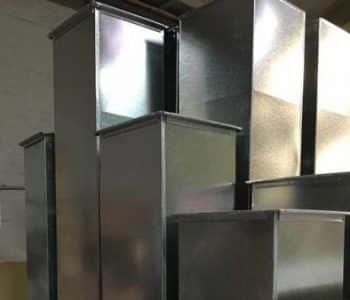 In other words, we install & deliver our commercial exhaust canopy to Melbourne, Dandenong, Mornington Peninsula, Hoppers crossing, Melbourne Eastern Suburbs, Box Hill, Glenwaverly, Burwood, Kew, Hawthorn, Preston. After that, Free quote & onsite inspection for your commercial Exhaust Canopy needs. We can extend and also repairs your exhaust canopy. Manufacturing and installation of air return and air intake. 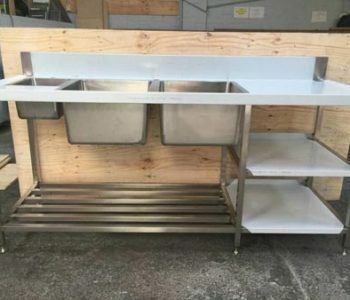 Customise and add-on Stainless Steel workbench, Custom Stainless Steel Shelving. We also can extend, repair leaked exhaust duct, air duct and air return. Custom Stainless Steel Kitchen Shelving, Custom Stainless Steel Backsplash. Custom Stainless Steel Water tanks and other customising stainless alterations.